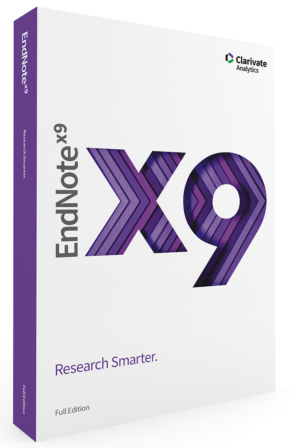 Home / Uncategorised / EndNote X9 for Students. Download. View basket “EndNote X9 for Students. Download.” has been added to your basket. Accredited higher education institution that grants degrees requiring not less than the equivalent of 2 years of full-time study.